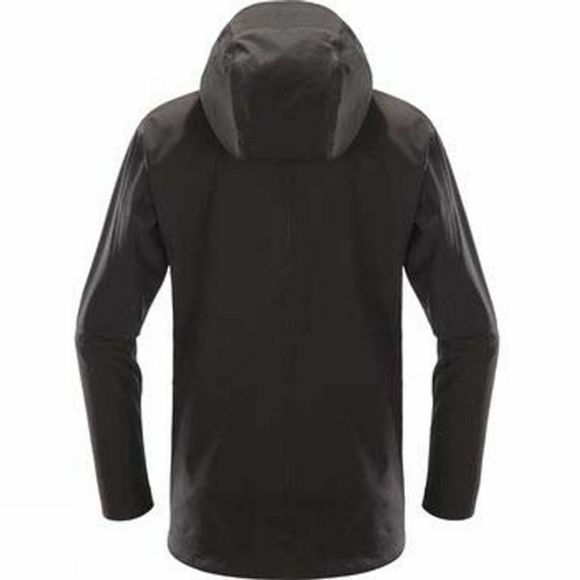 The Womens Eco Proof Jacket from Haglof is made from eco-friendly materials, we also designed it so that most parts can be repaired and replaced with ease. Wear it, use it, let it protect you, then fix it with minimal fuss. In 1914, a forester’s son called Wiktor Haglöf designed and created a backpack that would take him on an amazing journey. Made for the local workers, this original pack raised Haglöfs from their humble beginnings in a cabin, to a world leader in adventure clothing, footwear and equipment. 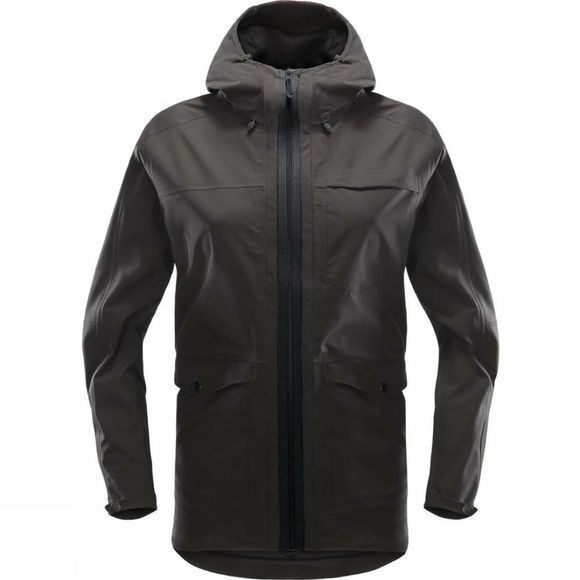 Today, high quality products are still at the heart of Haglöfs clothing, footwear and equipment, and every item is imagined, designed and tested by people who love and understand the outdoors. This process involves a working knowledge of how clothing should perform and is born from the rigorous demands of the Scandinavian wilderness.